Granted it seems strange in a blog that is primarily pro-tech focused to suggest we should disconnect from technology and practise mindfulness! Turn off my phone?!?! Me?! No way…. However after a recent interview with mindfulness guru Lillian Guntsche whom has worked in the technology sector for over 10 years as a digital strategist, we really have begun to ponder how good it would be to just switch off for a little bit. Does this ring true with you? Do you have too many tabs open in your mind? It has become all too common that we are doing a thousand things at once. What if we had time to go back to single tasking, giving all of our focus to just one task and doing it the best we can, before moving on to the next one! There are many ways you can, not just disconnect from technology, but also have mindfulness in the work place. Wouldn’t it be great to have more effective meetings because focus is stronger, or to have a completely uninterrupted lunch break….? Yes please! Onlim can also help you disconnect by taking care of your social media marketing. 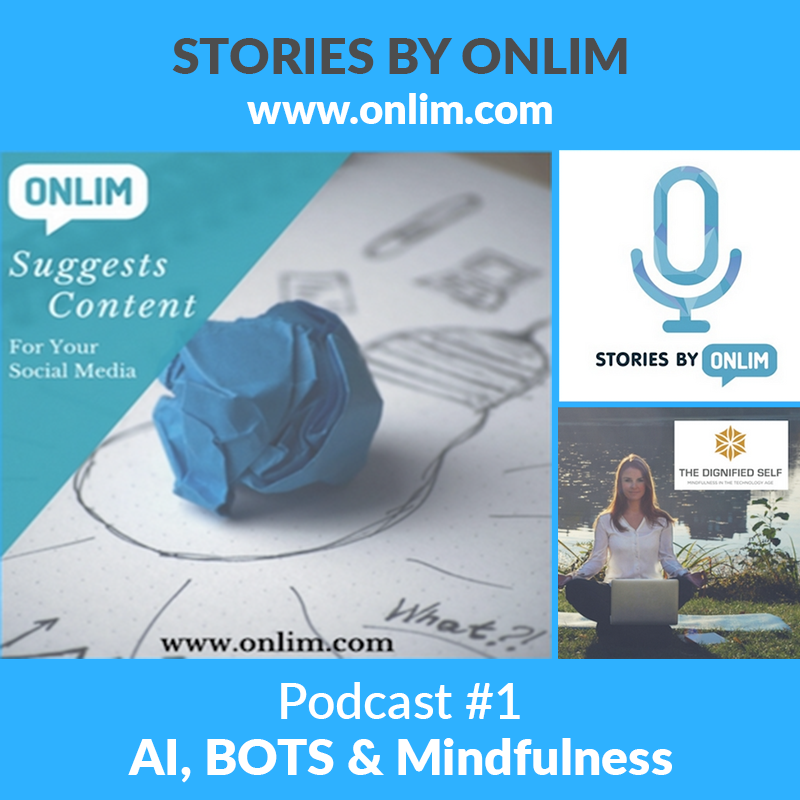 Disconnect from technology to practice some mindfulness with peace of mind as Onlim curates and posts your content for you in the background. Click here to TRY IT FOR FREE. Get involved in the conversation, tweet us @onlim_com and use the #stories. If you like the podcast leave us a review on iTunes or your podcast app. It helps others like you to discover the show.